1. Download a phonebook file. 2. Open vpn.pbk file you have just downloaded. 3. 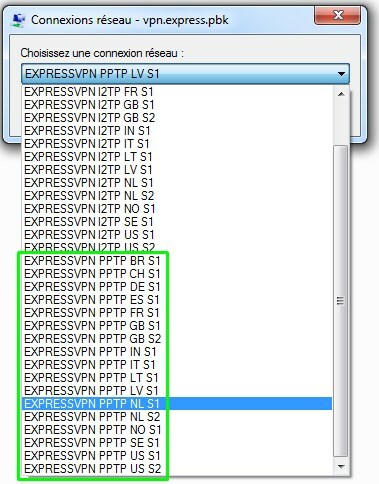 Choose one of VPN.Express PPTP servers and press Connect. 5. 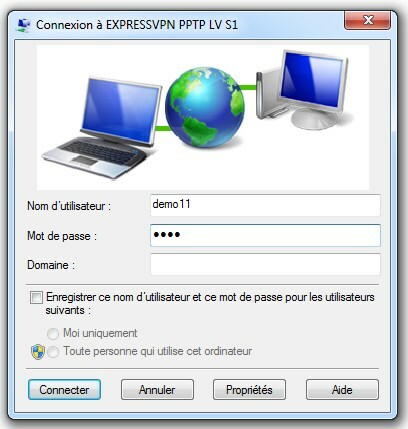 Enter your VPN.Express username and password and press Connect.